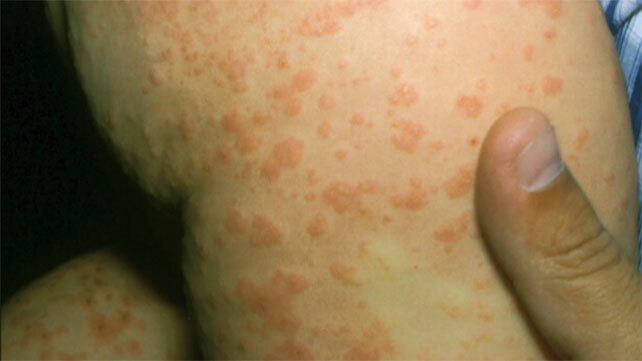 Oral zinc 2 mg/kg/day cures the disease within 3 weeks. 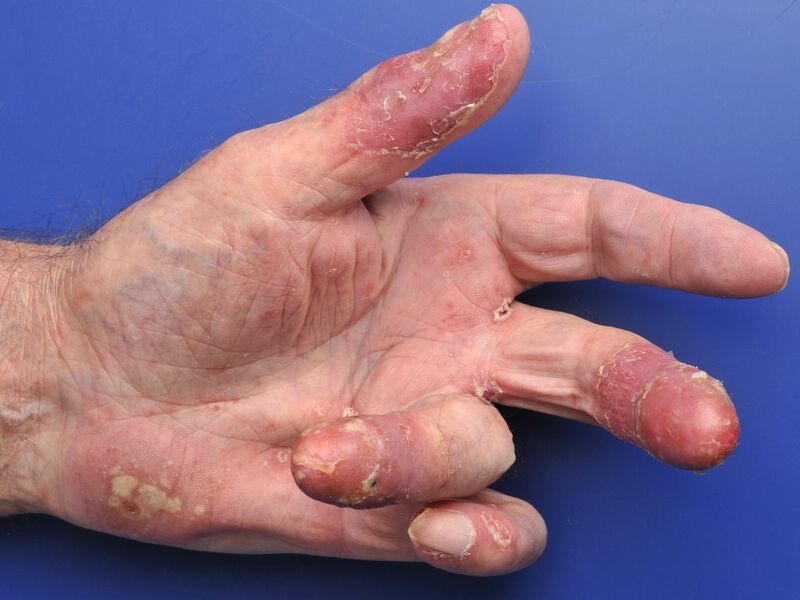 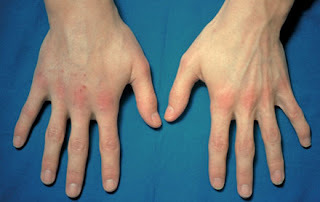 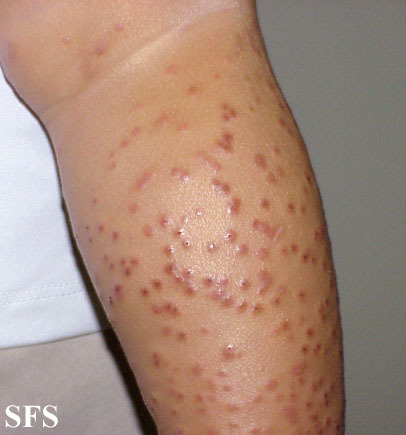 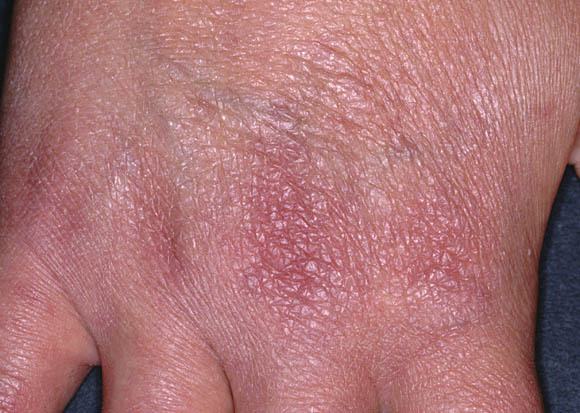 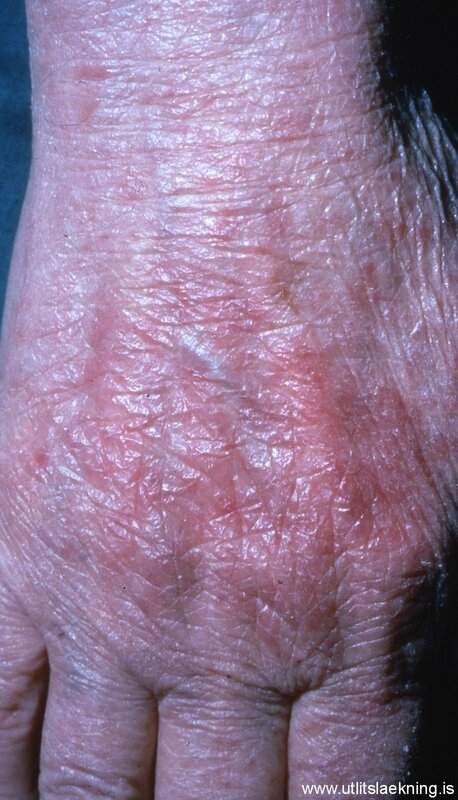 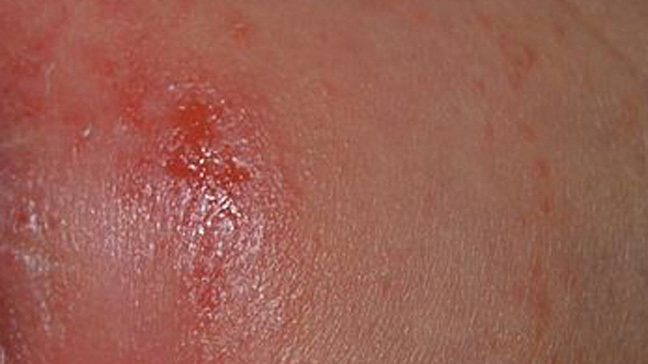 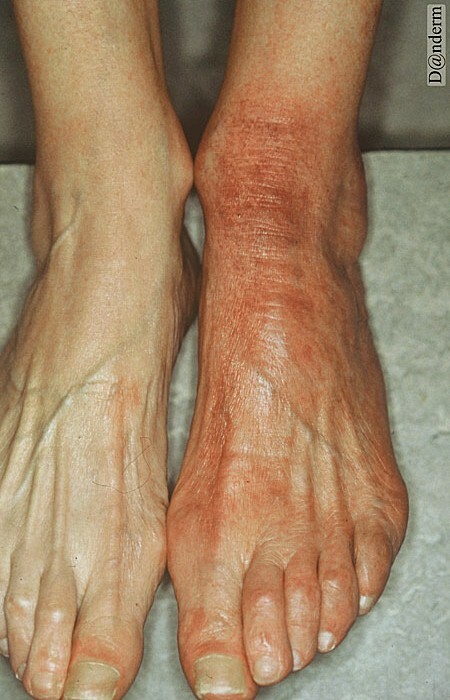 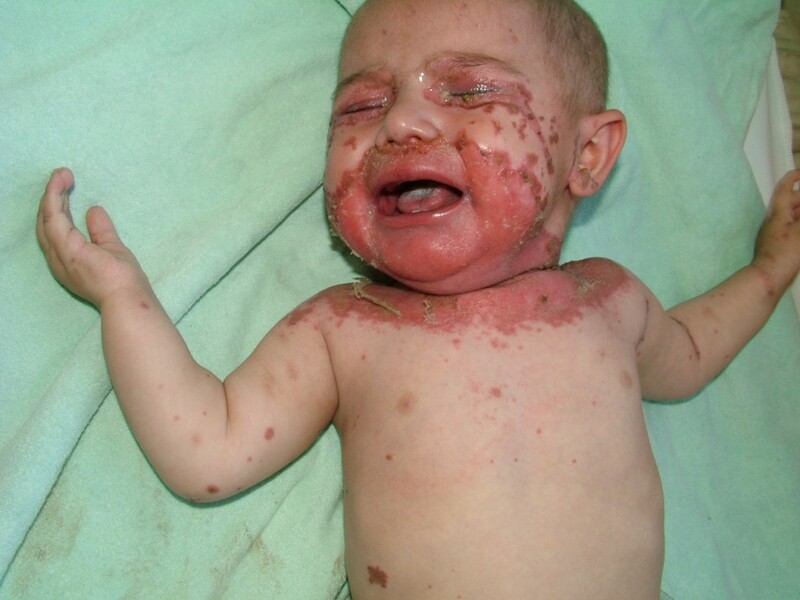 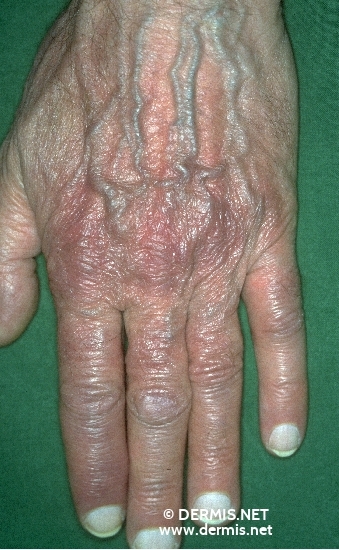 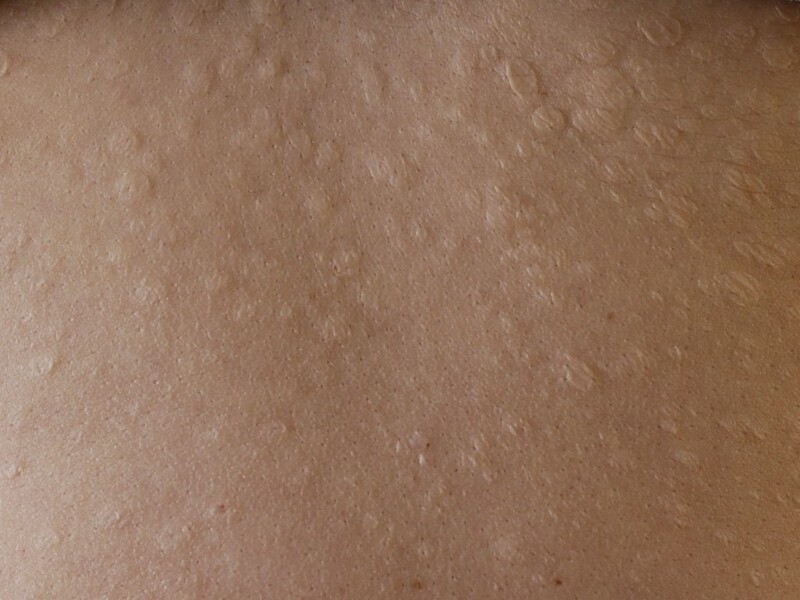 Variations in the Appearance of Acrodermatitis chronica atrophicans. 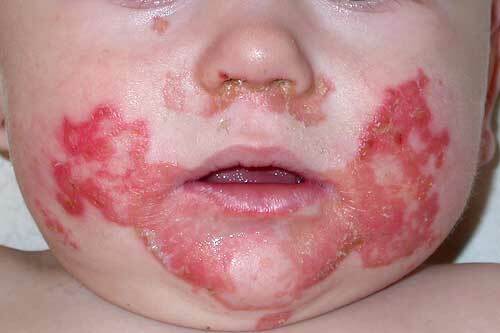 You need Flash Player 8 to view this site.